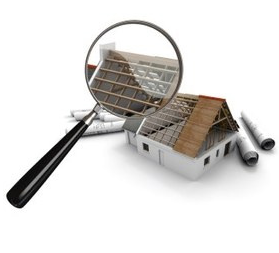 ​Our pre purchase building inspections give a comprehensive overview of a home. The focus is on structural integrity, weather tightness and internal wat﻿er leakage issues. 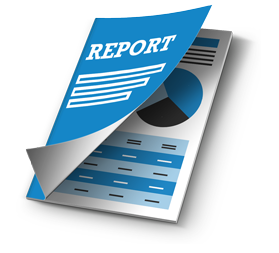 We offer a quality and quick service and provide comprehensive and easy-to-read reports. 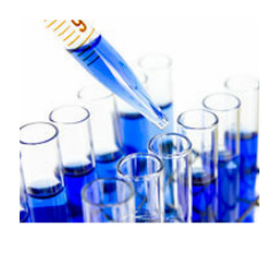 Our services include; house and building inspection reports and methamphetamine testing. Our pre purchase house inspection reports give a comprehensive overview of a home, focusing on structural integrity and wat﻿er leakage issues. Take a look at a sample of one of our comprehensive ​and easy to read building reports. Hamilton, Cambridge, Te Awamutu, Morrinsville, Huntly, Raglan and everywhere in between.